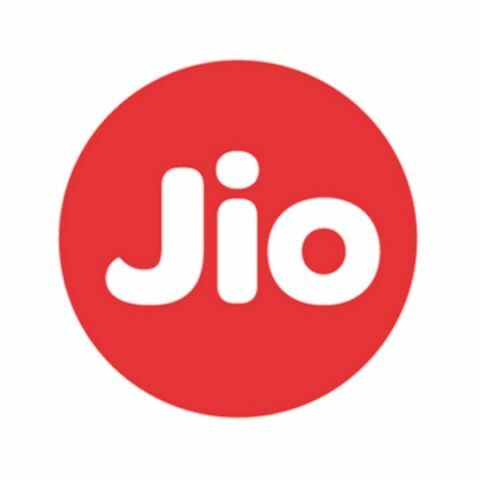 Reliance Jio has announced the launch of the Bay of Bengal Gateway (BBG), a 8,100 km cable system that will provide high speed connectivity to South East Asia and the Middle East. This would then link to Europe, Africa and Far East Asia via interconnection with existing cable systems. The company already owns and operates an undersea cable landing facility in Chennai. The company says that BBG utilises the latest submarine cable 100Gbps transmission technology, which uses wavelength add/drop branching units along the route. The system has an initial equipped capacity of 9 terabits per second. The BBG has been launched in partnership with Dialog Axiata, Etisalat, Omantel, Telecom Malaysia, and Vodafone.